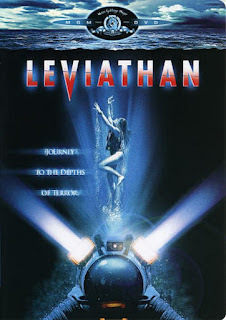 The 80's brought us a LOT of cramped horror films set on underwater subs, and spaceships. This weeks film is much like Deepstar Six. Released in 1989, we present to you "Leviathan". Starring Peter Weller, Richard Crenna, Amanda Pays. This film was one of those "Alien" clones that was actually well done. 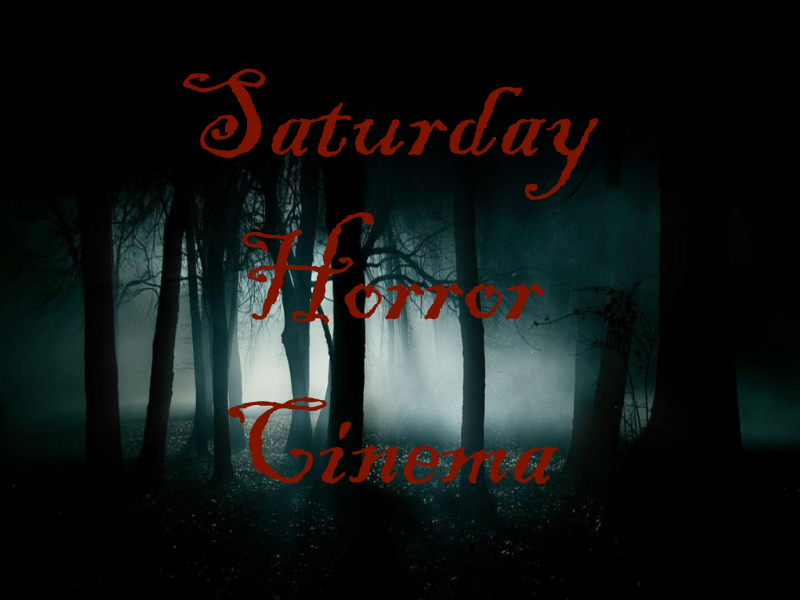 The film's monster was introduced in an era that borrowed from the cold war "Red Scare", where a russian submarine doing unnatural experiments resulted in a terrible...well, you will have to watch and see.